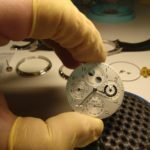 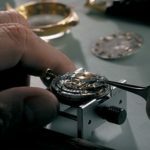 Watchmaking and watch repair require a clean working environment, mainly because even very small particles of dust and dirt can befoul a watch movement. 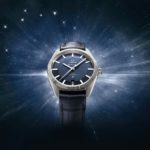 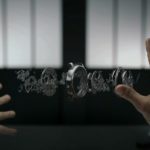 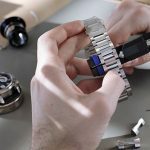 Customers that appreciate mechanical watches are frequently attached to their timepieces, so watchmakers must have good communication and customer service skills. 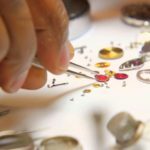 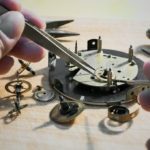 Watchmakers are also expected to keep detailed records of their work and have an ability to correctly estimate repair costs. 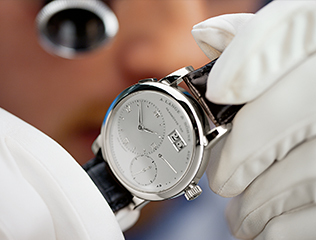 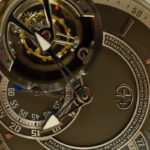 Additionally, watchmakers must be able to refinish cases and repair or replace glass watch face coverings.